Please include full address and size(s) when ordering. Please include full address and quantity when ordering. The new Flea Market Funk sticker, BUY MORE VINYL is here! Rep vinyl culture and FMF to the fullest. Looks great on 45 boxes, record cases, laptops, and more. Please include full address when ordering. We’ve just dug up a bunch of our original first series Flea Market Funk stickers. They won’t last, so grab one while you can. 4″ x 5″ with JC kicking it rootdown. Domestic mailing only, $2 includes shipping. Dig! Here is the first in a series of special edition tee shirts designed by Flea Market Funk. This time I collaborate with Listen Clothing on this exclusive design. On this particular shirt, I wanted to capture the culture of 45’s and include records that I had, as well as records on my wish list. There are definitely some Holy Grail pieces in there too. I couldn’t put every 45 on it, but I think this is a good representation of the 45’s I dig here at FMF, and I know you dig them too. 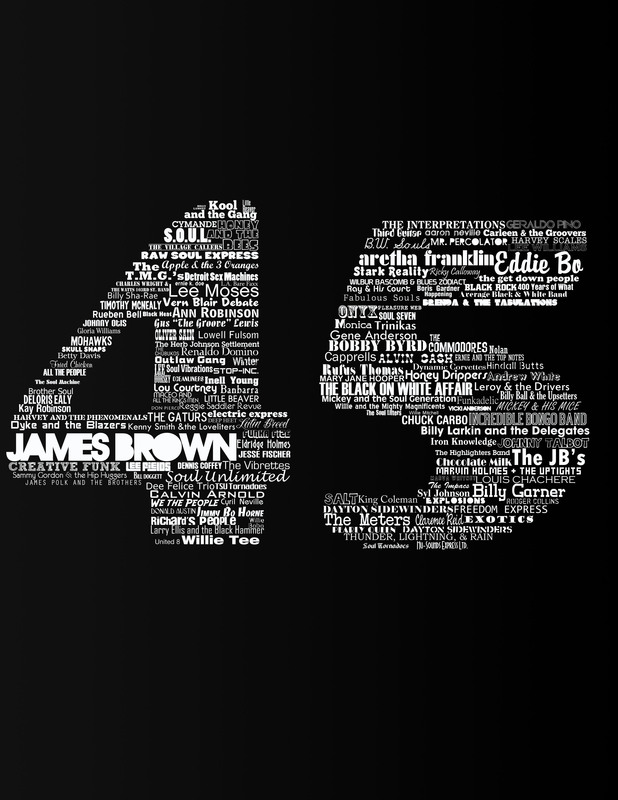 From James Brown to the Trinikas to Oliver Sain and everyone in between, this is what 45’s are all about. Typography design on the front with a FMF and Listen Clothing Logo with “The Way We Live” on the back. Available Sizes S LIMITED EDITION RUN M, L, XL and XXL is officially sold out! Click HERE to enlarge the graphic. Now shipping to the United States and the UK! Shirts ordered in the US are $20 plus $8 shipping. Shirts ordered in the UK are $20 plus $15 shipping. Send payments to our Pay Pal: djprestige@djprestige.net. When ordering, please put your Full name, mailing address, and size in the comments. Thanks for the support!